Who Is Shawn Michael Diaz? 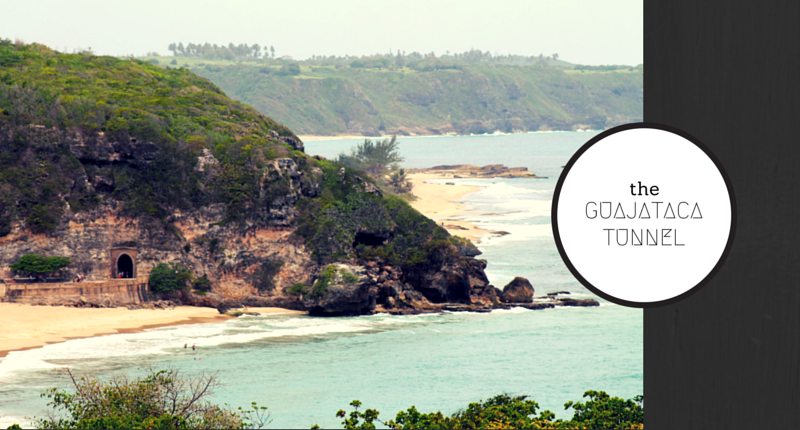 This Puerto Rico travel guide has been a labor of love and passion and it is finally finished! After traveling the island beginning in 2010, I began realizing that I had more photos, videos, and information about some cool travel spots in the short span of two years. In 2012, I set a goal to finish this book no matter how long it took me. Mission accomplished. Book is done, and boy oh boy does it have a surprise ending (hey, at least for me as the creative influence behind this project). Along the way I also became a concierge at one of the best hotels of San Juan. Funny how when you set a goal, life does lead you where you need to go to make the connections you need to make, to be of service to others. I absolutely love what I’ve accomplished, and can’t wait to share it with the world! Driving into Pińones you are instantly transported back in time to another era – almost as if the days of an iPad, high-end technology, and our fast paced lives have yet to come into existence. 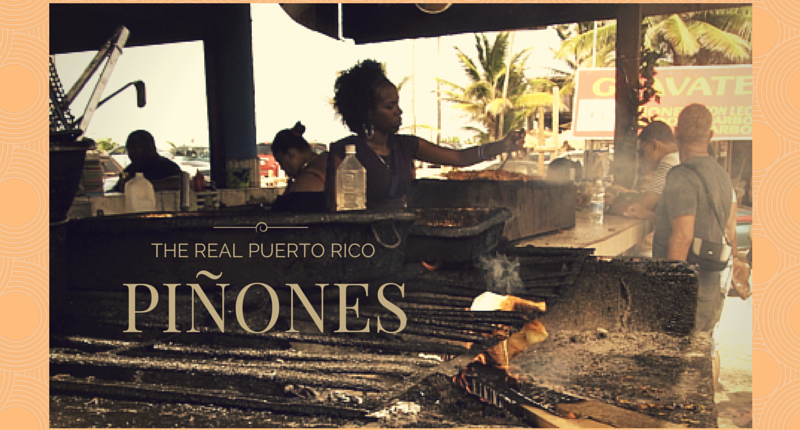 The arresting contrast of arriving here presents the abrupt transition of culture from San Juan. It´s the perfect getaway and if you´re traveling from other parts of the world you will know this is when you´ve arrived to travel in Puerto Rico. The two worlds are linked by Punta Cangrejos (Crab Point) a small bridge on PR-187. Once you cross over this bridge, the tourist traps become a distant memory and you are now well on your way to exploring the best of this island. As you drive along PR-187, this is when you’re more than likely to experience the feeling of finally being on vacation and free en La Isla De Encanto. Working as a concierge at one of the major hotels in San Juan, Puerto Rico you quickly learn how fast the transportation costs add up for travelers visiting the island. 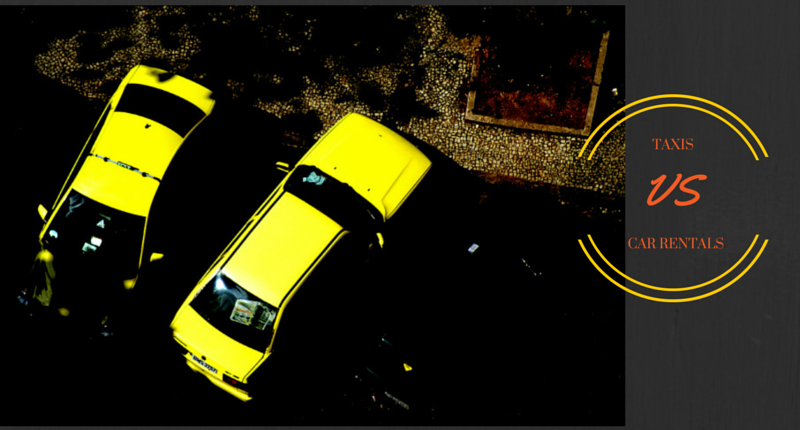 The fact of the matter is the traveler has 3 options for transportation and getting around Puerto Rico – all with their major pros and cons. 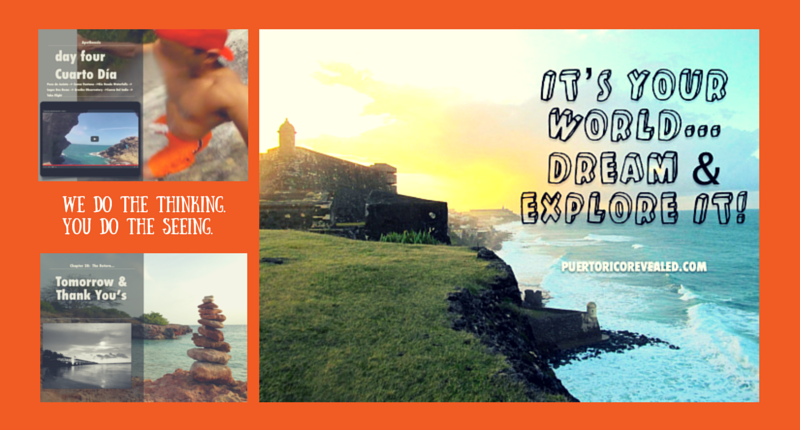 You can be daring and adventurous and enjoy the public transportation options of the Puerto Rico Metro area section. Or you can just use a taxi or personal car services for everywhere you want to go, or be free and rent a car to get around. Traveling to the offshore islands of Culebra & Vieques definitely requires some pre-planning and knowing some information beforehand so you don’t get a surprise. You basically have limited options to get to the offshore islands of Puerto Rico. 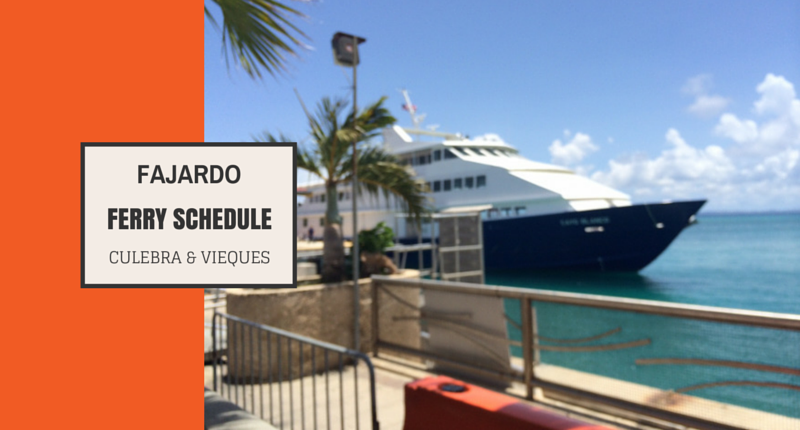 You can save time but spend money taking a private charter plane to the islands, or you can save money but spend time taking the ferry from Fajardo on the northeastern shore. If money is not an issue, we recommend flying to make your life easier. While the ferry is inexpensive ($2.50 per trip), there are many hassles to consider before opting for this route. The most remote section of the island and by far its least traveled by tourists visiting the island is the Puerto Rico mountains range that literally slices the country down the middle from west to east, and what separates also the north and south section. Many consider the middle of this island as the spiritual heart of the island. The Cordillera Central Mountain range is the spine and backbone of the island providing vast and impressive peaks and valleys featuring winding roads through small mountain towns in an impressive 167 miles that can literally make you dizzy with all the turns. 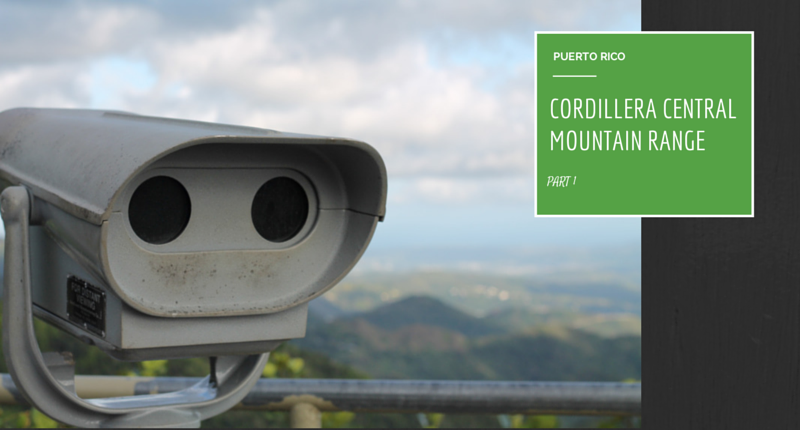 We imagine the allure of first coming to Puerto Rico when deciding to travel here is the beaches, Old San Juan, the beautiful people, the food, but the fact remains that the “real Puerto Rico” is right at the tops of mountain peaks that dissects the island. Even though I’ve been traveling in Puerto Rico 4 years and writing the book for 2 of those years, it wasn’t until recently I’ve started working on the website and promoting the book and reaching out. One of the channels I want to connect with are other travel bloggers who are doing the same thing and in so many respects much better work and visiting much cooler places than I can ever imagine! 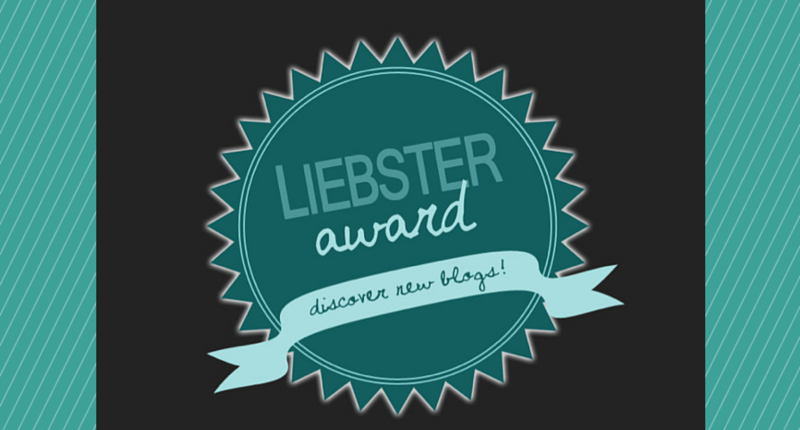 It takes an incredible amount of work and dedication to be a writer and blogger, and it’s not for everyone and takes serious skill and dedication and a thirst for adventure and travel. Perhaps the most stunning and awe-inspiring scenic vista happens when you’re driving in Puerto Rico on PR-2 towards the west coast and you suddenly come upon the high majestic view of the ocean and mountainside that forms between the towns of Quebradillas and Isabela. The most prominent land feature your eyes naturally drift off towards when you’re looking at the ocean as your driving in and around Ponce is that strange island off in the distance to the south. It’s just out there – calling you and beckoning you to go and visit. If you really look at the island, you’ll see its formation looks exactly like a person is lying horizontally on top of the water. 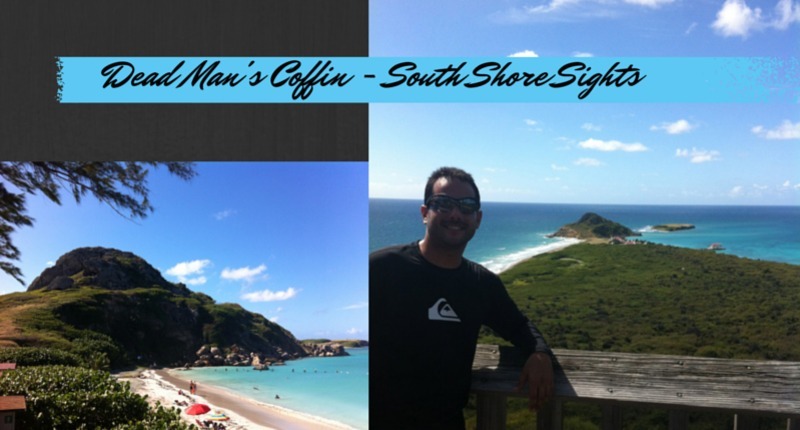 You can clearly see a “head,” a “body,” and the extension all the way to the “toes.” We’re assuming that’s why the island is called Caja De Muertos – or Dead Man’s Coffin because from afar it does look like someone is resting in peace. When I finally went to the island and explored it for ourselves, it was indeed a peaceful tropical paradise that cannot be missed! So this article is a little homage to my experiences to my former job when I worked at Jungle Island in Miami, Florida where we had a ton of exotic animals as well crazy fun orangutans and various monkeys running around the place. However, finding a place like that in Puerto Rico is next to impossible. However, there’s a secret “real island” that’s pretty much unknown on the east coast of the island. No, it is not Vieques or Culebra. 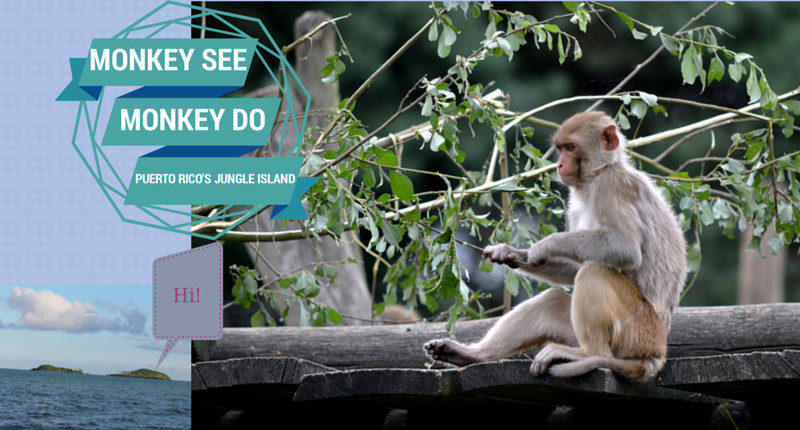 It’s a small island adjacent to Humacao called Cayo Santiago that makes for a perfect day trip to experience wild animals (monkeys) in their natural habitat. 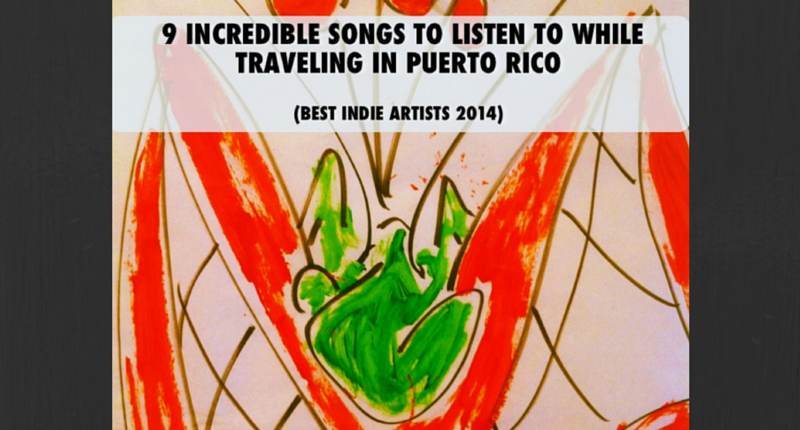 This lists represents some of the best artists and songs from the Puerto Rican music indie scene today. Many of these musicians can be found performing at the cool art/music scene in “La Respuesta” – a perfect live music venue/bar located in Santurce, Puerto Rico. Check ‘em out! Also, be sure to check out PuertoRicoIndie.com as your source for today’s up & coming music from the island! If you’re traveling to the island, make sure to immerse yourself in the music that’s being created today to make your experience that much more memorable! Click on the links to hear/see YouTube songs.